COMMENTARY — OK, it’s time for all of us high school sports fans to take out our calendars. Fall championships are coming up and we don’t want to miss any of them. It starts with the boys 3A Golf Championship, which is Oct. 7-8 at Soldier Hollow in Midway. Midway is just a few miles from Heber City and a stone’s throw from Deer Creek Reservoir and during a normal Utah fall, could be a dicey place to have a golf tournament. But we’ve had a warm and pleasant autumn so far, so fingers are crossed that the weather holds out a bit longer. 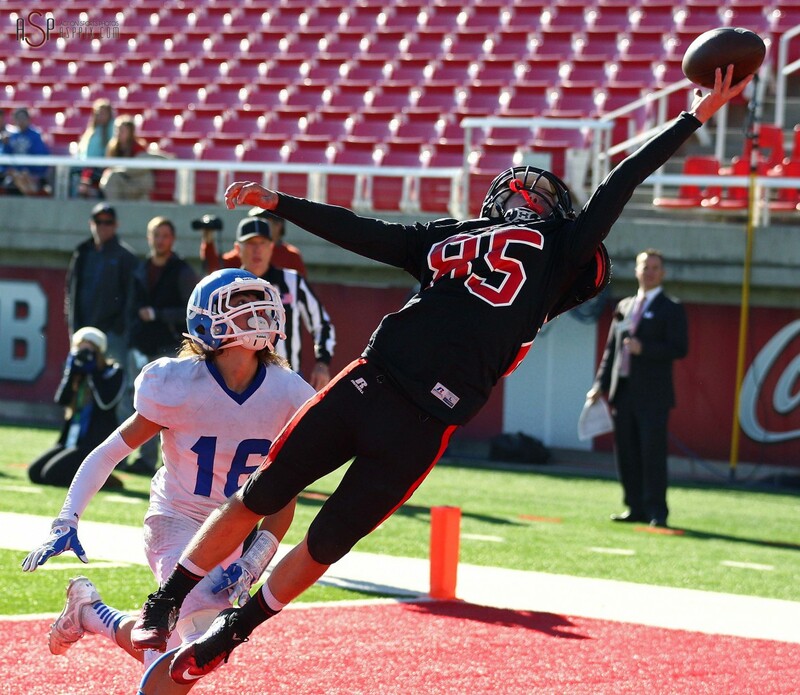 Park City, as usual is the team to beat at state. But Pine View, led by Noah Schone and Jaden Milne, is the top-rated team from Region 9 and the Panthers hope to improve upon last season’s fourth-place state finish. A couple of days later (Oct. 9-10), the girls tennis teams will battle for state supremacy at Liberty Park in Salt Lake City. Last year, Pine View easily own the team title behind four-year champion Lacey Hancock, 2nd singles champ Hannah Erekson and 3rd singles winner Hattie Erekson. But with Hancock and the older Erekson girl (Hannah) graduated, the field is wide open in 2015. The girls soccer playoffs begin the week after that, with first-round games at the home sites of the higher-seeded teams Oct. 14 (that’s a Thursday, with second-round games just two days later on Saturday, Oct. 16). Cedar is hanging onto the lead in Region 9, but expect all four playoff teams from southern Utah to make some noise. The championship game is Oct. 24 at Rio Tinto Stadium. The state cross country meet is Oct. 21 at Sugarhouse Park and Highland High School. The 5A Davis Darts receive a lot of the headlines as they are ranked first in the state and fifth nationally. But how about the Desert Hills boys team, which recently placed third at the prestigious Woodbridge Invitational. The Thunder are ranked No. 13 in the country by the runner’s website milesplit.com and are heavily favored to win the 3A title. The volleyball and football postseasons are a little further away than the other sports. 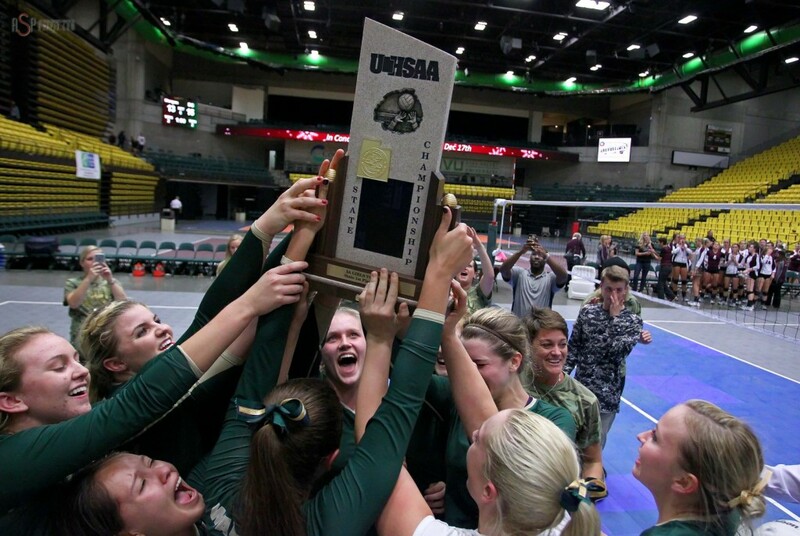 Volleyball continues region play through most of October, with the state tournament taking place Oct. 28-29 at the UCCU McKay Events Center on the campus of Utah Valley University. Snow Canyon is favored to win its second straight state 3A title, though Morgan is playing very well and Desert Hills could factor in the mix as well. Football plays through October as well, with the first round of the playoffs taking place on the last day of the month (Happy Halloween). The top two teams in the two regions get a bye, with the Nos. 3 and 4 hosting the Nos. 5 and 6 in that first round. The state semifinals are Nov. 12-13 with the championship game scheduled for Nov. 20 at 11 a.m. (televised by KJZZ). An interesting note on the bracketing: the semifinal sites, which have always been held at the University of Utah, have a “tba” under location. Perhaps if the semifinals involve two southern Utah teams, we can play the game down south somewhere (SUU’s Eccles Coliseum sounds nice). Right now, Dixie and Logan are the teams to beat in the region races, but there is a lot of football left. Cedar at Snow Canyon, 7:30 p.m.
Desert Hills at Dixie, 7:30 p.m.
Pine View at Hurricane, 7:30 p.m.
Cedar at Desert Hills, 7 p.m.
Hurricane at Snow Canyon, 7 p.m.
Pine View at Dixie, 7 p.m.
Dixie at Cedar, 7 p.m.
Hurricane at Cedar, 4 p.m.
Desert Hills at Pine View, 7:30 p.m.
Hurricane at Desert Hills, 7 p.m. Snow Canyon at Pine View, 7 p.m. Snow Canyon at Dixie, 7:30 p.m. This Week in Region 9 is a sports column written by Andy Griffin. 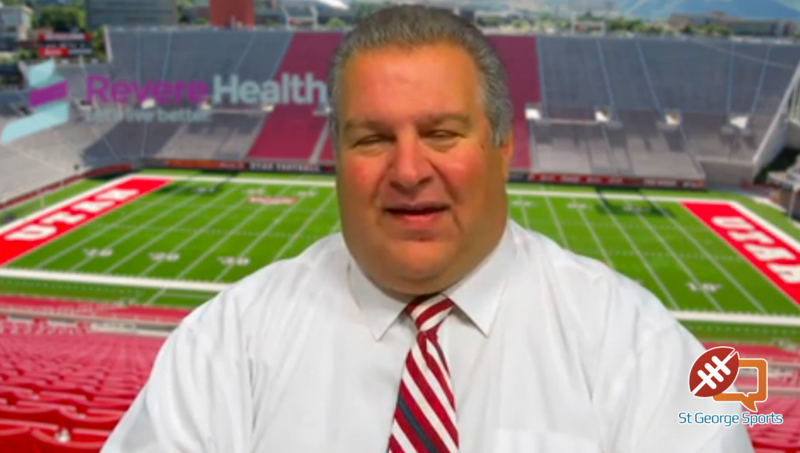 The opinions expressed are not necessarily those of St. George News.